Kowalski crying. 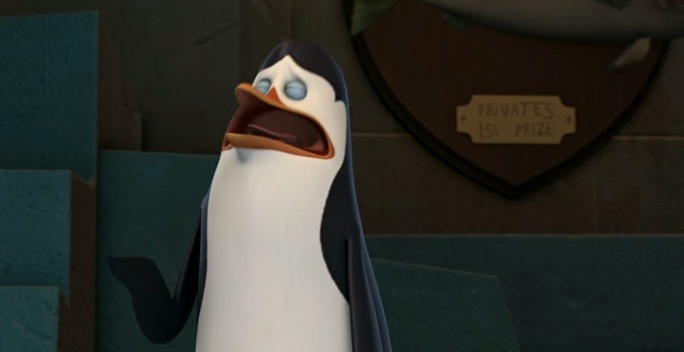 SPOILER: Skipper thinks that Doris is Kowalski's enemy. =(. Wallpaper and background images in the Os Pinguins de Madagascar club tagged: kowalski penguins of madagascar doris skipper. What does Doris have to do with that episode? ^ but where did THAT remark come from? ^Skipper was just saying to Private that enemies never help enemies. He started to list off examples of villains who would never help and thats when he said Doris would never help Kowalski. Yeah, expose me will you all!!! ^ so I shouldn't have asked, then? Someone must have divided by Zero.